Why is There a White Edge around the iPhone Screen Protector? 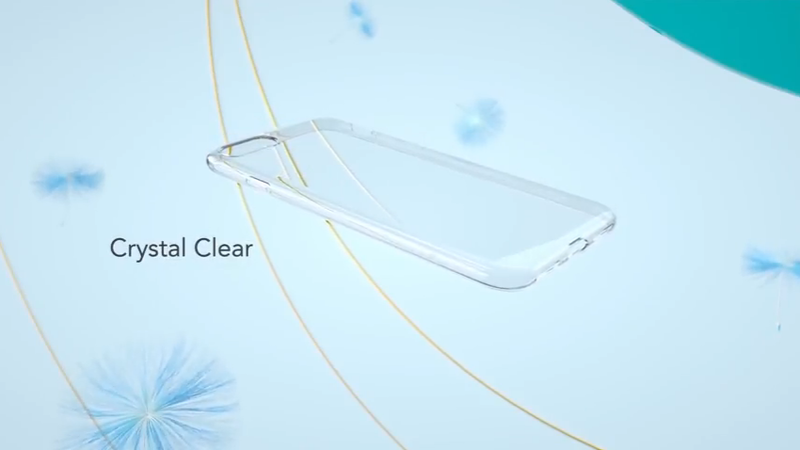 What Happens When the iPhone Screen Protector Breaks? How Can I Remove Bubbles under the iPhone Screen Protector? How Can I Avoid Having the iPad Screen Protector's Corner not Stick? What Happens When the iPad Screen Protector Breaks? How Could I Avoid Dust Spots under iPad Screen Protector? How Can I Remove Bubbles Under the iPad Screen Protector?